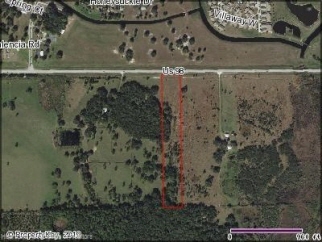 Description: Bedrooms: Deep 10 acre tract on us 98 across the street from spring lake. Close to us 27, shopping, retail stores and more. Recently had cattle lease. Gate needs to be installed.